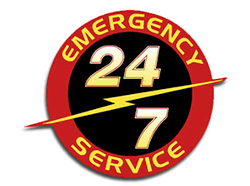 Fire damage can be devastating to your property, and safety is our number one concern in the event of that type of emergency. Be mindful of your actions, watching out for electrical hazards, structural instability, and any other risks. Our team can start right away, working directly with your insurance company/adjuster to begin the restoration process. The longer your property is left untreated, the more difficult it may be to remediate. Our process begins with a complete inspection of your property (including the damaged areas and any adjoining spaces) to determine the extent of fire, smoke, and soot damage. 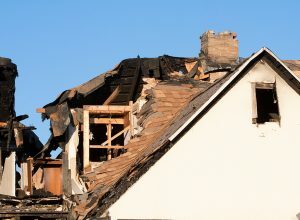 Fire damage can be both visible and non-visible and leave a strong odor throughout the area. Also, if a fire department responded to your fire, there will be water damage to consider as well. Also, we will help with immediate board-up or temporary security measures as needed and begin water removal if necessary. We will also use our specialized equipment to work on smoke and soot from ceilings, walls, and other surfaces. Based on our findings, we will verify the scope of work and generate an estimate of damages. We use the Xactimate estimating program, which is recognized by all major insurance companies, to offer our clients the latest in software and pricing updates. Whether your claim is large or small, trust MTA Services to provide structural solutions that are visually-pleasing and cost effective. We will not only restore your damaged property, but your lifestyle as well.